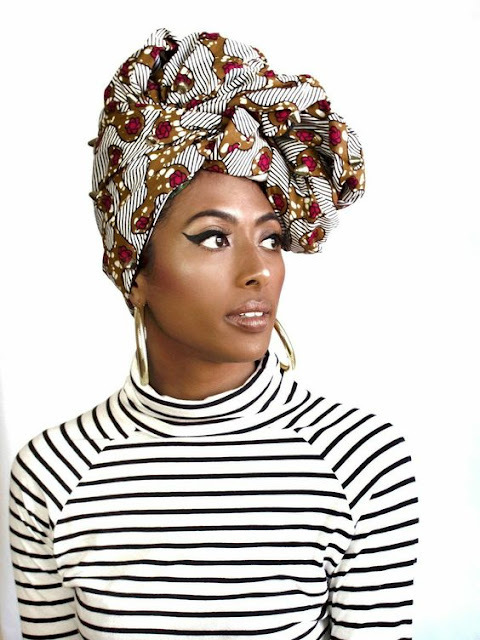 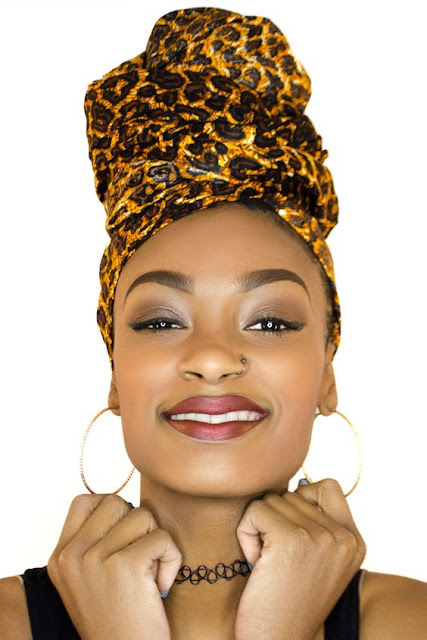 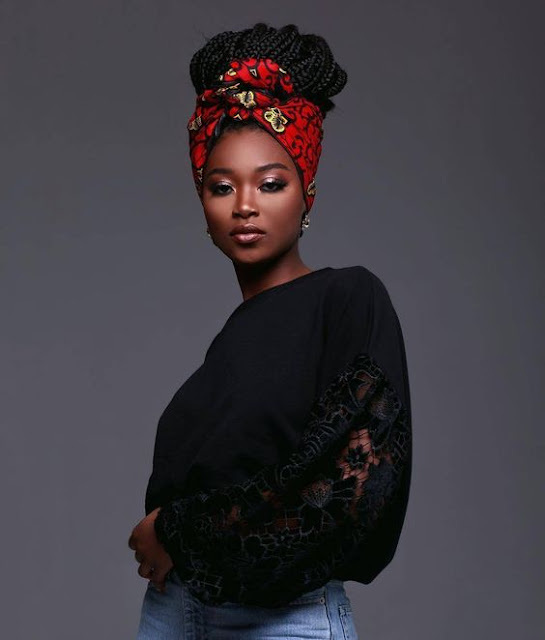 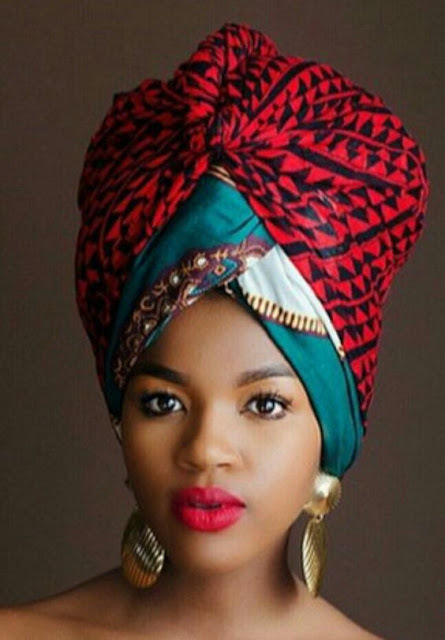 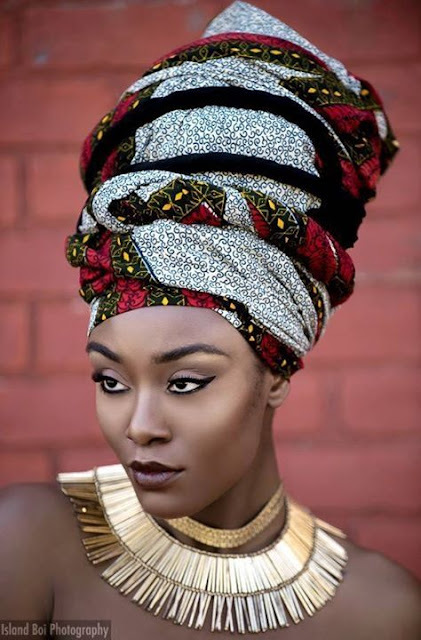 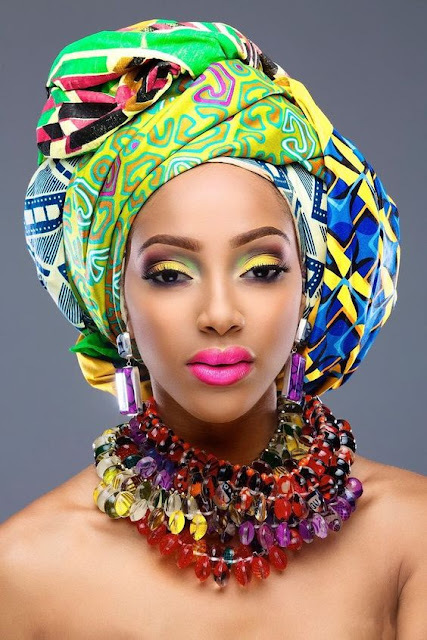 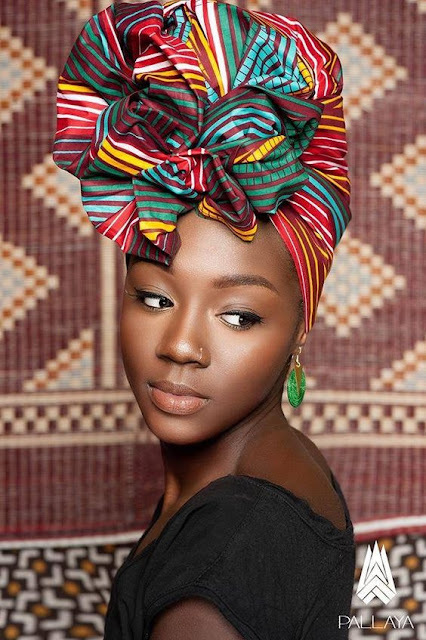 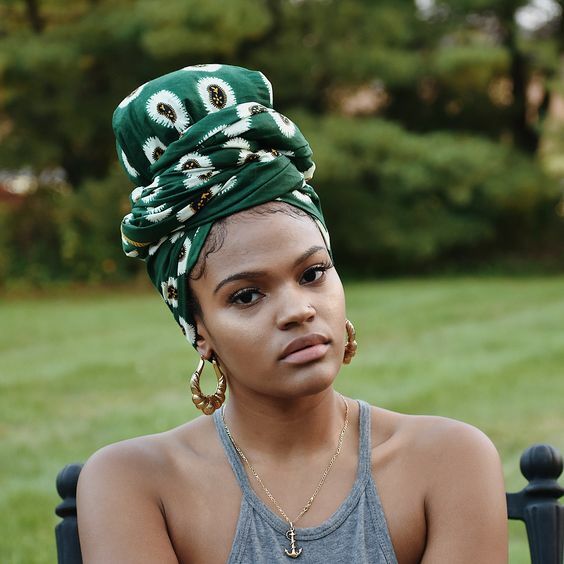 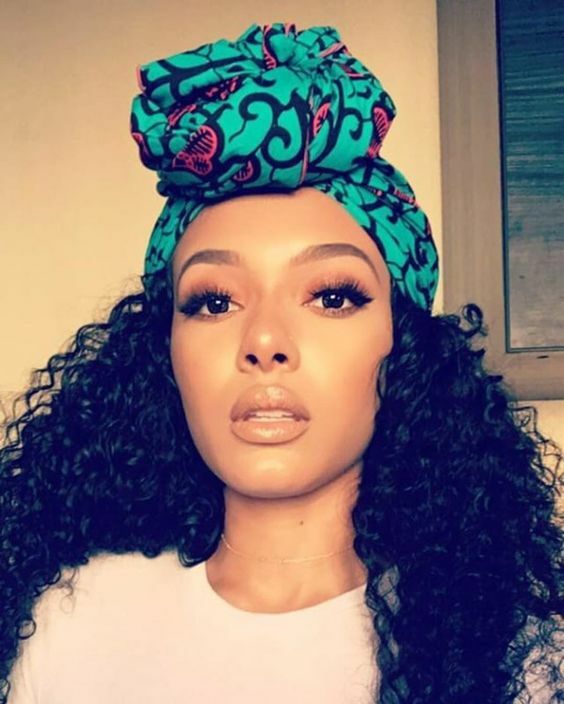 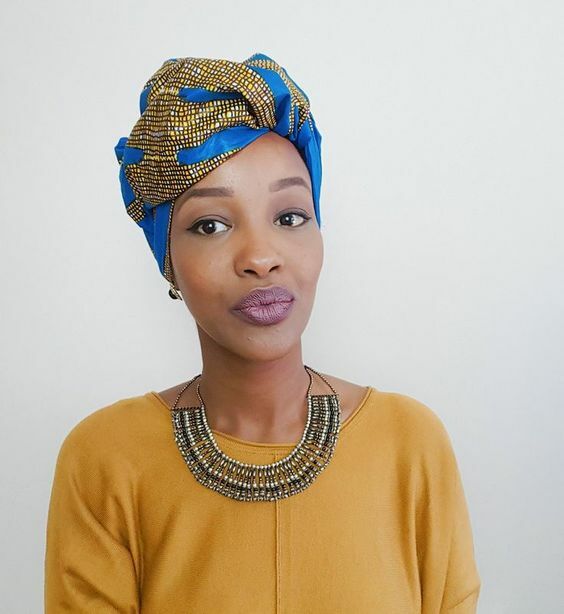 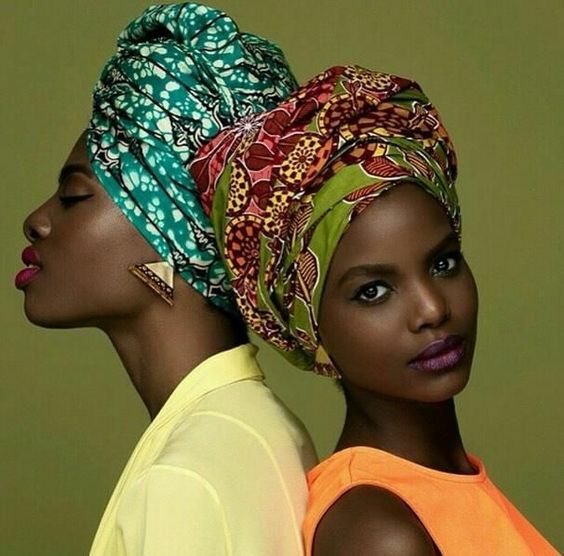 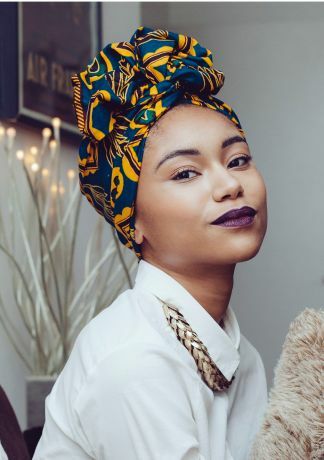 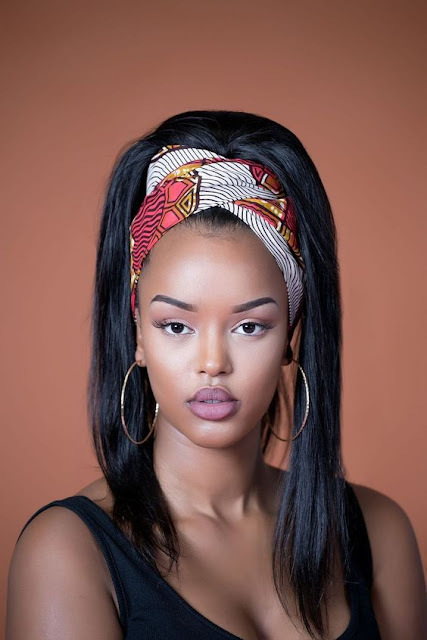 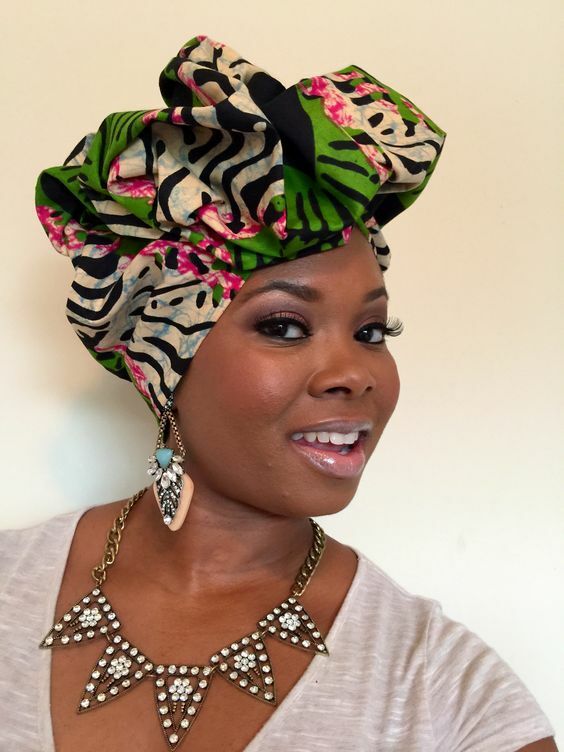 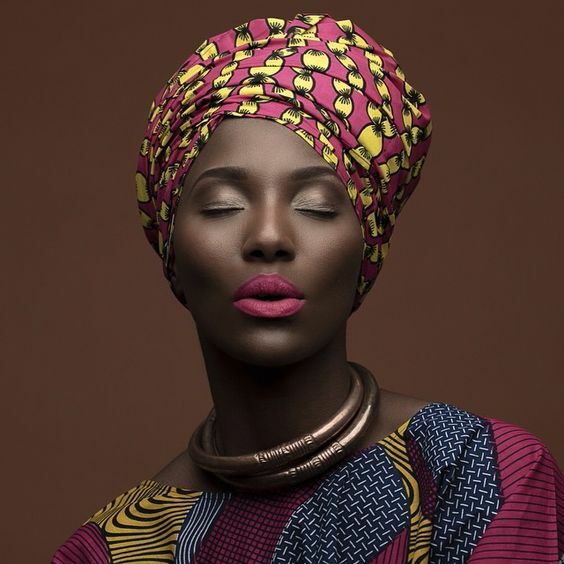 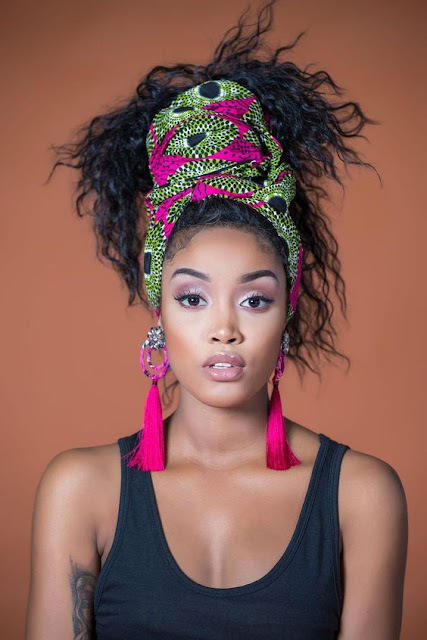 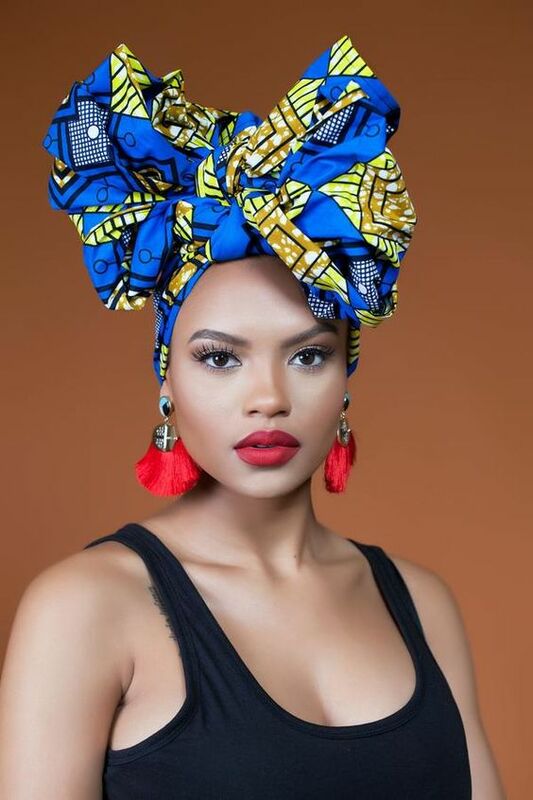 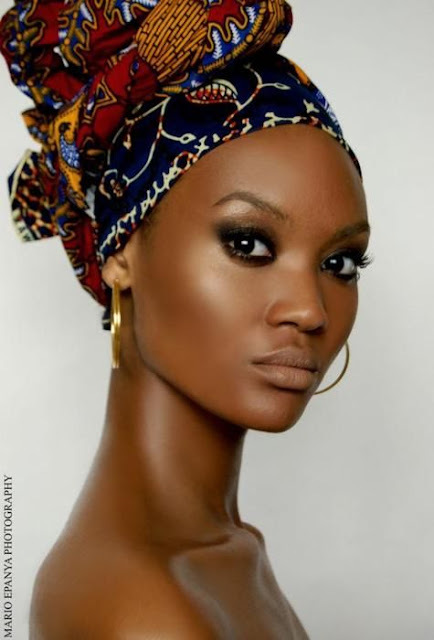 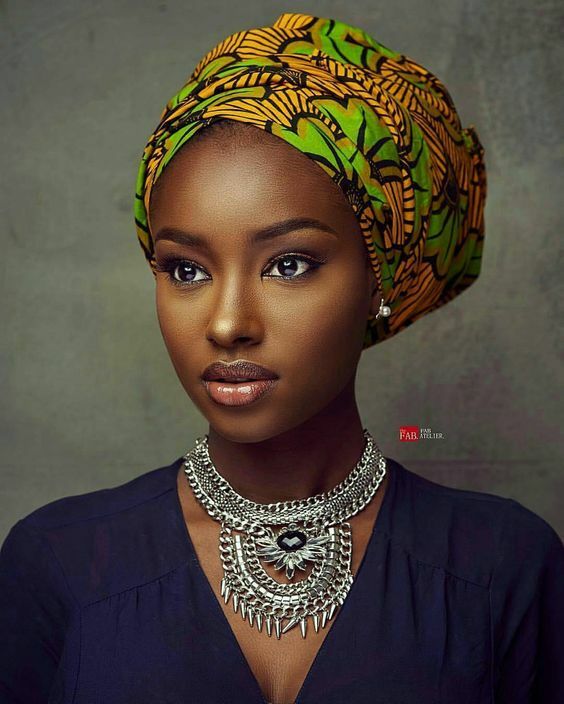 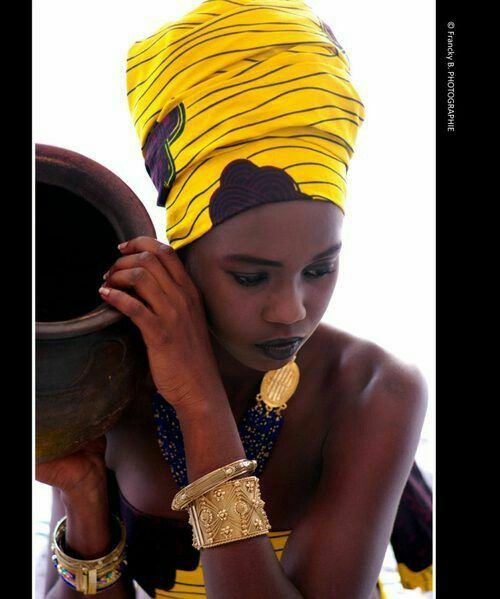 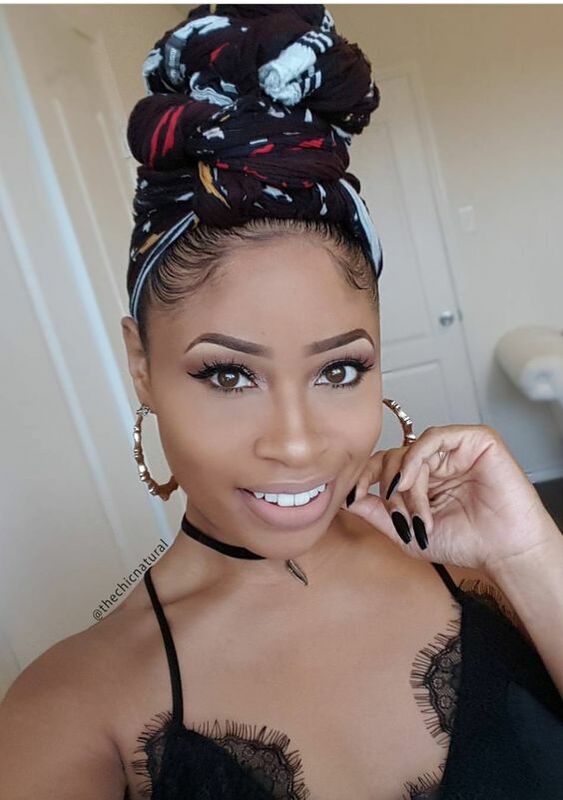 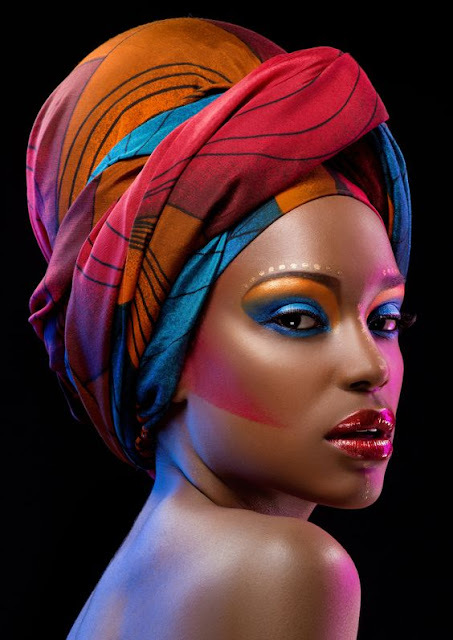 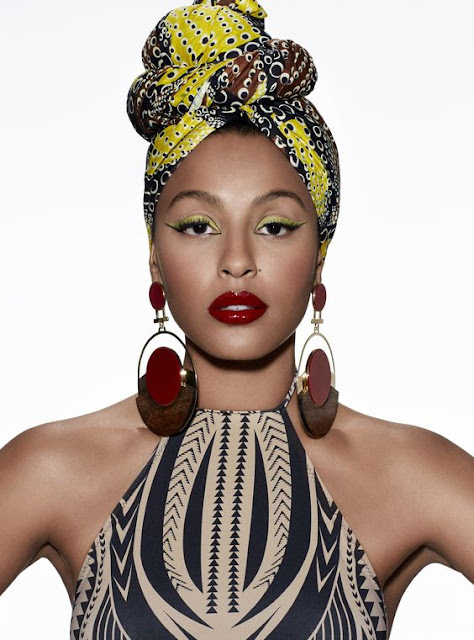 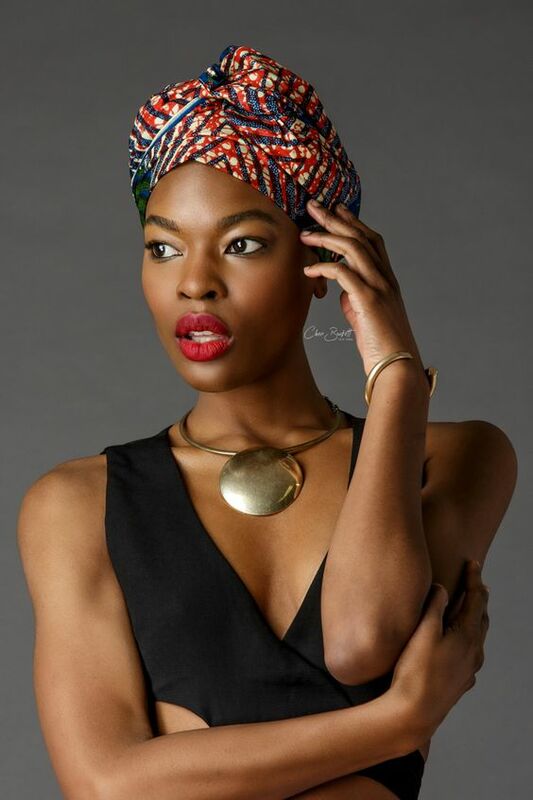 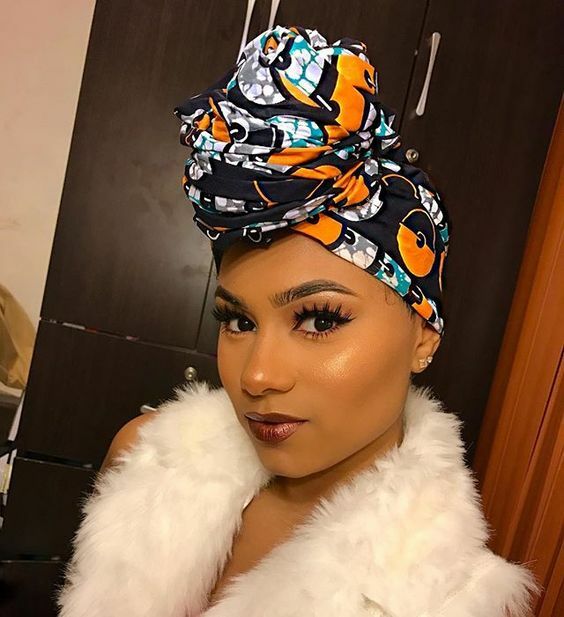 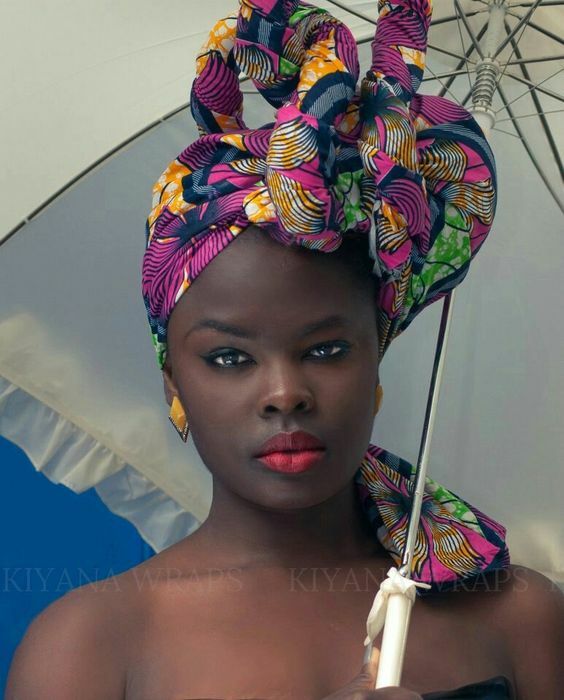 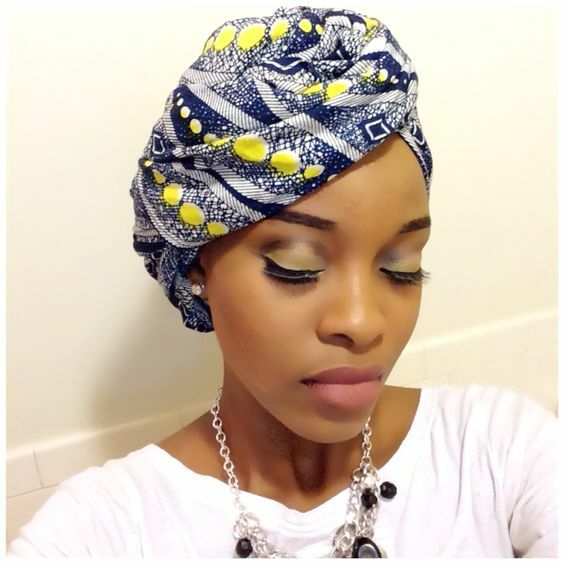 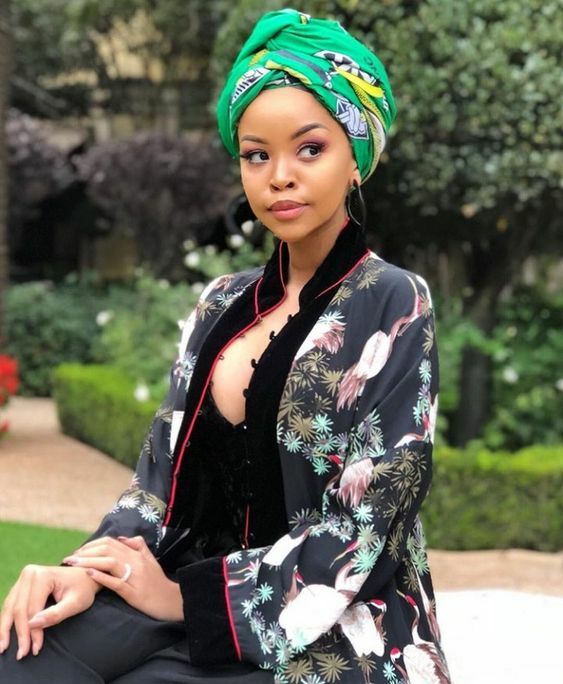 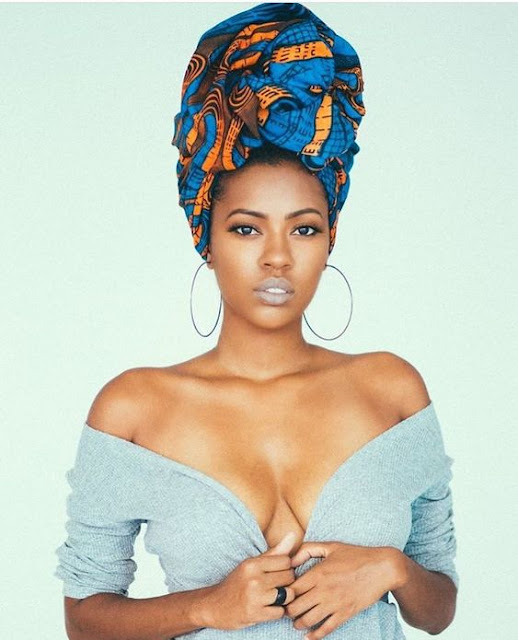 Latest ankara head wrap styles for beautiful and classy women is all we have today for you. 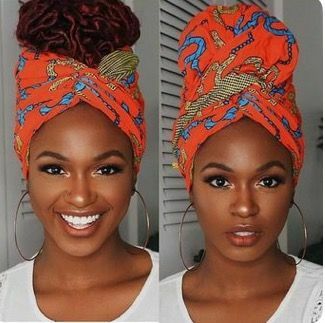 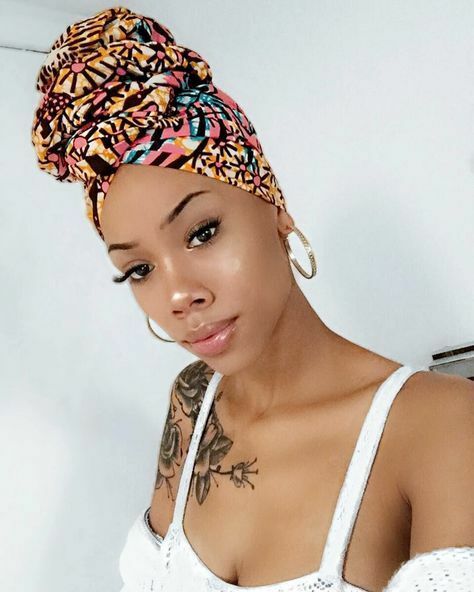 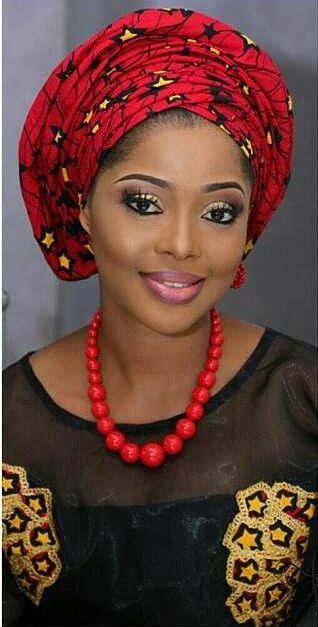 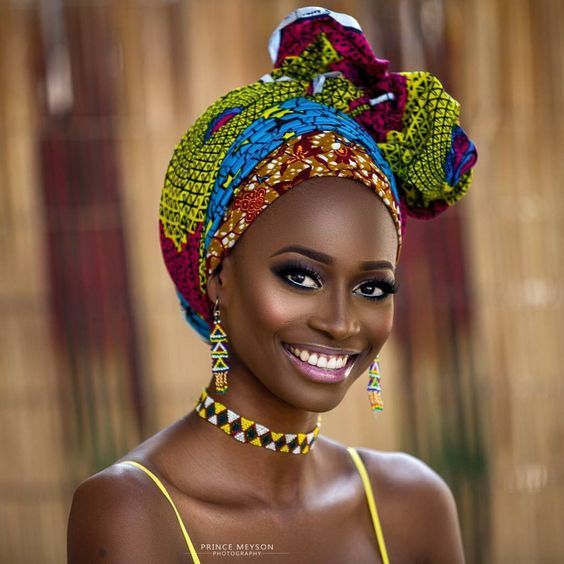 I was going through our categories and I discovered we haven't hared anything related to ankara head wrap styles asides ankara gele, because of that I went on a journey to get the best and most stylish ankara head wraps for your head so you look stunning and stand out with the best of African print ankara head wraps. 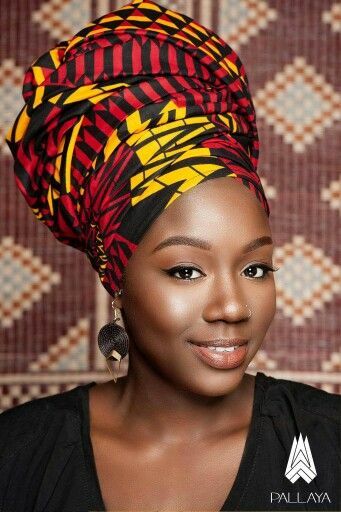 Ankara head wraps, head ties or whatever you'd prefer to call them depending on your location are a very special accessory that not very many people wear maybe because they don't see the need for it, this is especially true when these ladies carry very beautiful hair style, some others because they're not used to head ties(ankara head wraps). 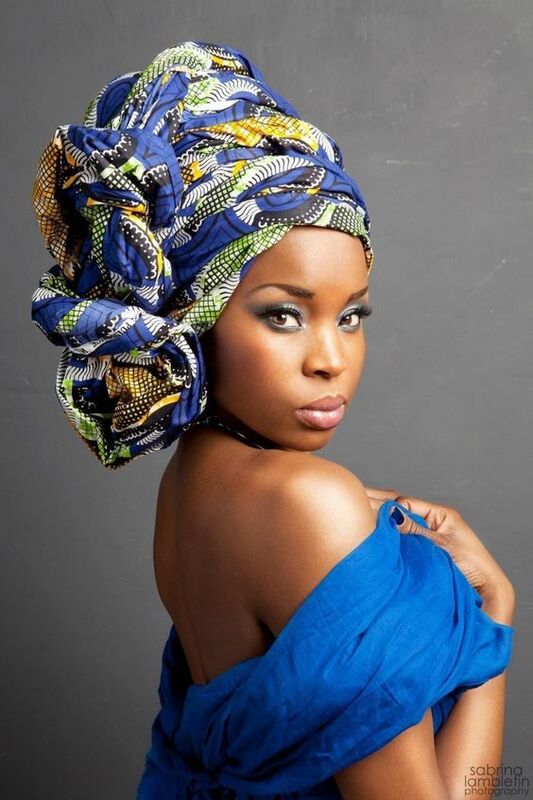 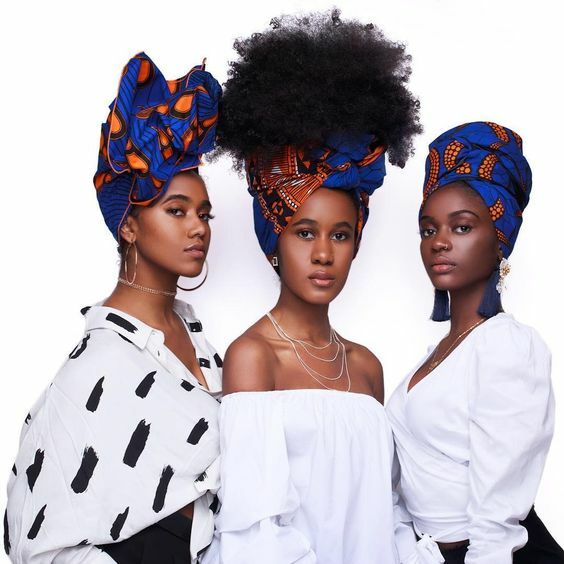 Irrespective of the group you belong here, ankara head wraps are very crucial when you want to add a little twist to your fashion, it's a unique African ankara fabric accessory you must try one day, if you don't know how to tie these ankara head wraps, taking a thorough look at these ankara head wraps below and they way they wear wrapped and tied on the wearers head should be enough to give you and idea or even teach you how to tie your own beautiful ankara head wraps. 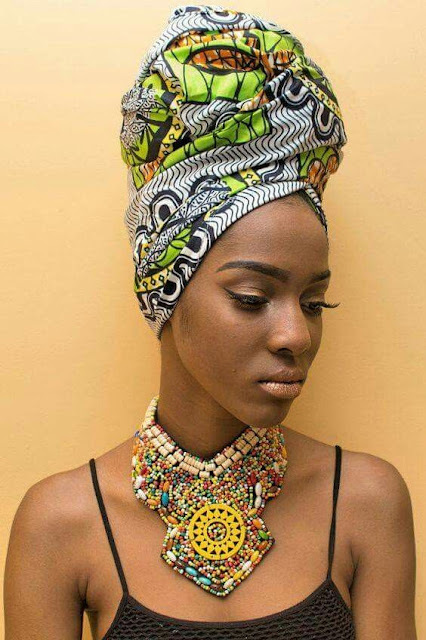 These all depends on what you want in your fashion though but these are the special piece you need even though you don't seem to know. 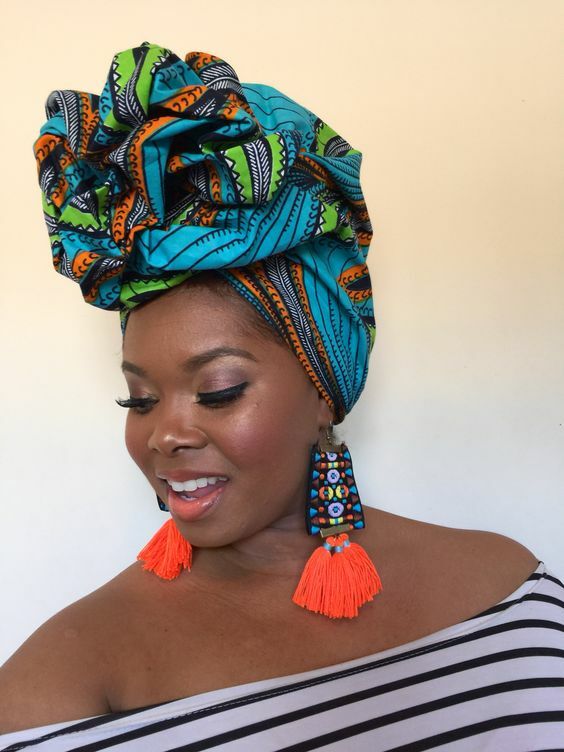 Not every time you leave your hair open, forgetting how stunning you'd look with a beautiful and colourful ankara head wrap that matches your attire. 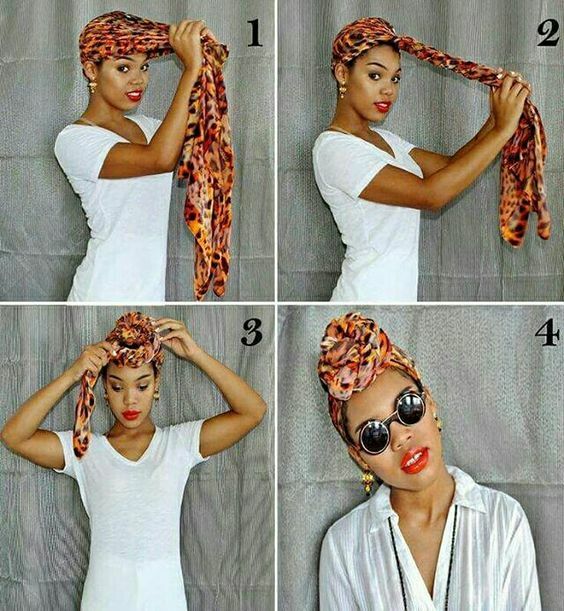 This is your chance to try out the best of ankara head wrap today!